“If the guys at the firehouse don’t know your name, you’re not doing your job properly.” Libraries rely on Friends groups, foundations, and other volunteer and fundraising arms to generate enough money to pay for public programs and to help raise awareness about library services and their value to the community. 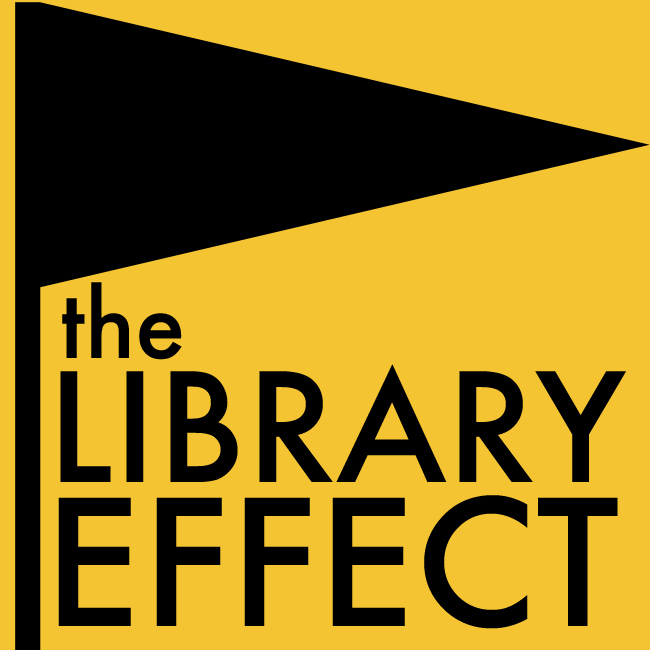 The Library Effect interviewed James Fox, president of the Friends of the Somerville Public Library in Somerville, MA to find out about his brand of entrepreneurial volunteerism. Tony Hsiao, Principal and Director of Design at Finegold Alexander Architects in Boston, MA, discusses what has learned and observed about how we use libraries today, what the incredible needs are of the library staff are in today’s world, and how he applies these insights when designing new libraries.